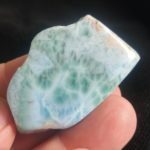 Overview: From the Dominican Republic, my programmed larimar will point out to you when your thought, intention, and action is not aligned with truth, and it will nudge you to embody truth at all times. 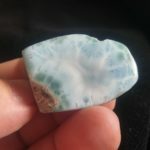 This is a stone for the 5th chakra, the energy center in which we align our personal power (developed in the 3rd chakra, or solar plexus) with something greater than the self and ego. 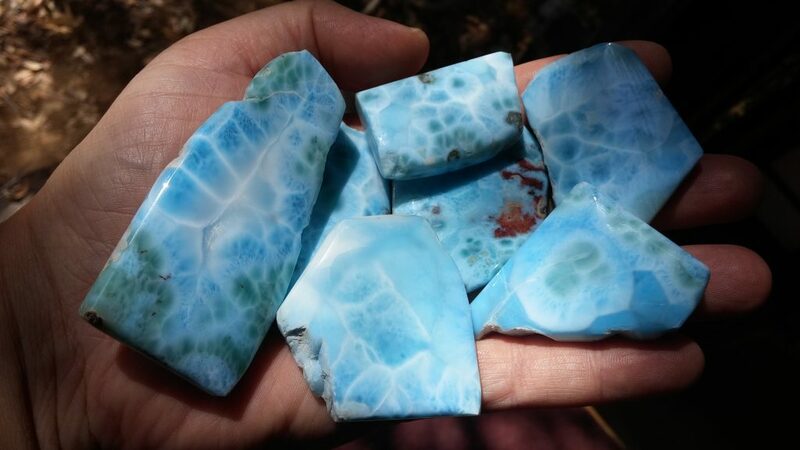 Using programmed larimar, you will catch yourself as you think and before you act and speak if something isn’t aligned with your highest truth. It’s common for us to not realize that we have surrendered to fear, pain, trauma, self-doubt, guilt, shame, or other negative that doesn’t serve our highest good. 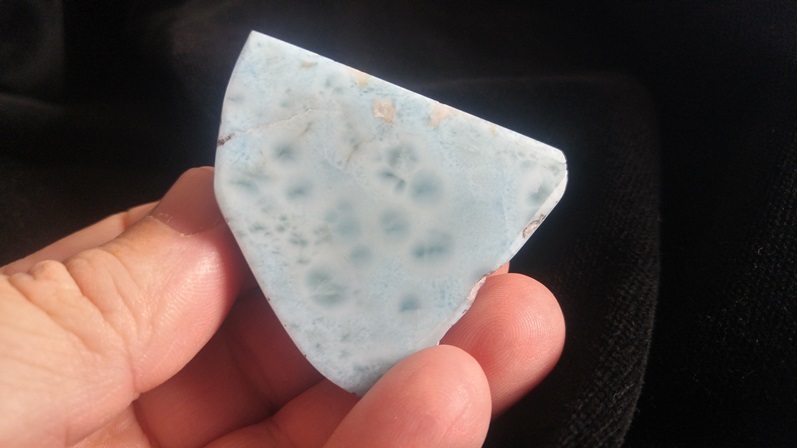 Programmed larimar will reveal to what you’ve surrendered and give you a boost of energy to make an empowered choice about what you surrender to now and going forward. 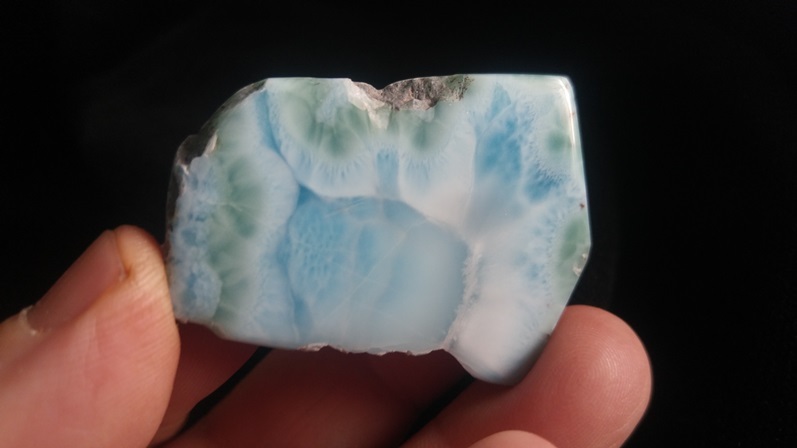 I’ve had the old foundation on which I’d based self-confidence shaken by using larimar. It challenged me to get to the bottom of self-esteem when it comes to relationships and sexuality. 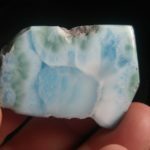 I carried emotional debris (fear, pain, etc.) about them that I had unwittingly surrendered to, and this was reflected in some issues in money flow and self-confidence (asking if I’m worth it, etc.). 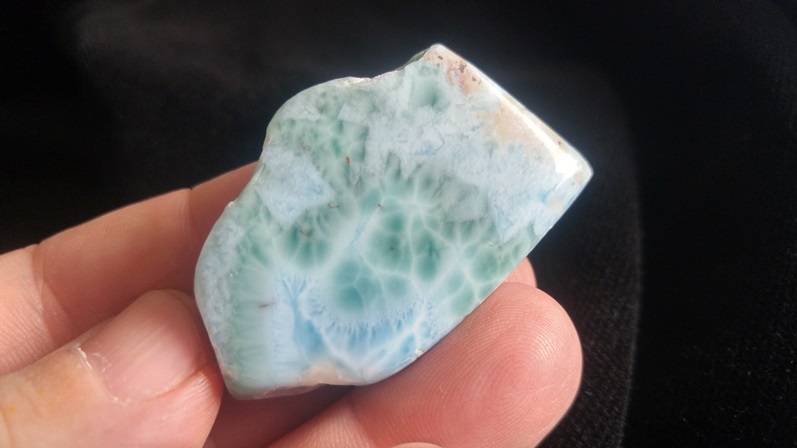 Larimar will not let you get away with installing – and worshiping – as truth something that doesn’t serve you! 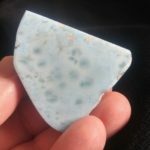 Hear the channeling (27 mins.) 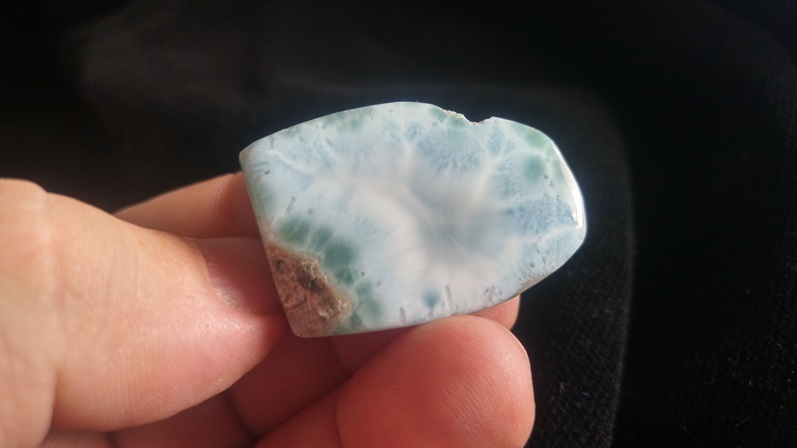 on larimar I did when I energetically programmed the first set of stones in early 2016.